Easy Peel film is a very economical option as compared to the conventional rigid plastic lid option. 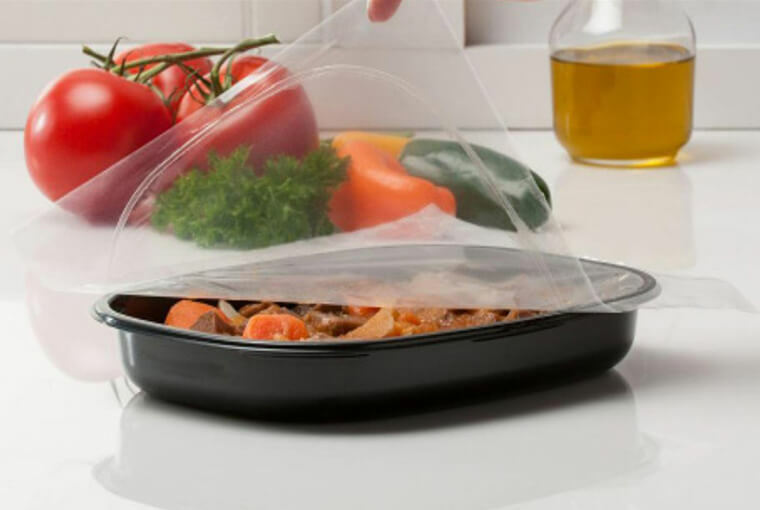 These films consume less space at the time of transportation and therefore it is very cost-effective option compared to traditional plastic lids or covers. Due to the sealing capability of easy seal film it makes it safe for the food as one will easily know that the seal was broken once it is tampered. The Peel Film that we manufacture is easy to peel just using your fingers. We deliver custom made easy peel films to our clients. This involves making the dimension and print on this film as per the customer’s requirement. Our Easy Peel films are widely used on all sorts of plastic containers and cups. We also have universal grades which can seal to all kinds of plastic containers. A well-defined Food Grade film is laminated on the sealable side of the film to ensure that the film is easily peeled even when used by children on their own when they want to consume that product. Good sealing strength in low as well as in high temperatures.